On this day, 20 years ago (27 March 1999), the 250th Air Defense Missile Brigade of the Yugoslav Army shot down the famous “invisible” aircraft F-117. 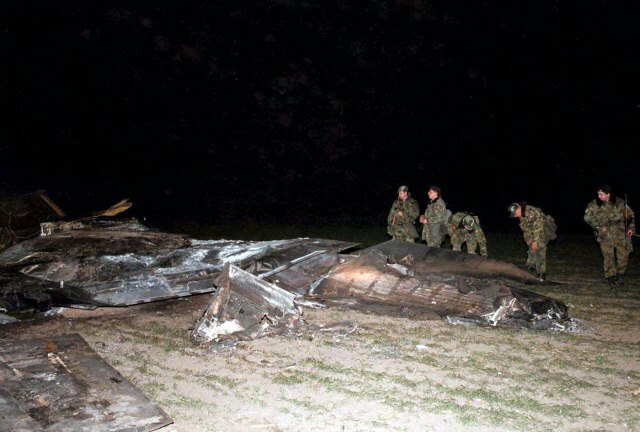 The so-called “Night Hawk”, which gained its reputation of being “invisible” after numerous missions in Lebanon, Iraq and other countries, was shot down in the dirt near the village Budjanovci with two missiles type “neva”. 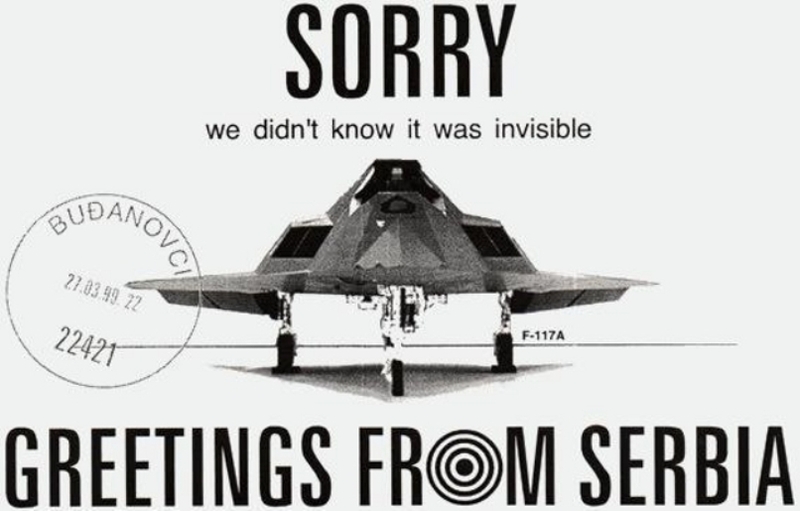 As it was expected, the first report of the Pentagon when the F-117 was shot down said that “the plane crashed due to technical problems, not because of the hits of the Yugoslav air defense.” However, the Pentagon quickly admitted the truth, and the F-117 as the first plane with the stealth technology was sent into history.